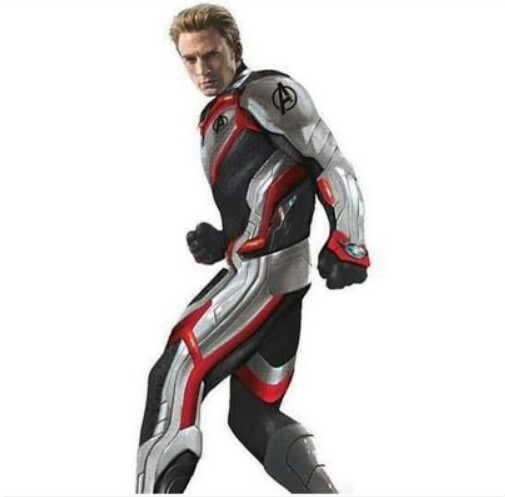 More art from The Avengers 4 has leaked online offering a look at the white and red costumes possibly being used in the film. 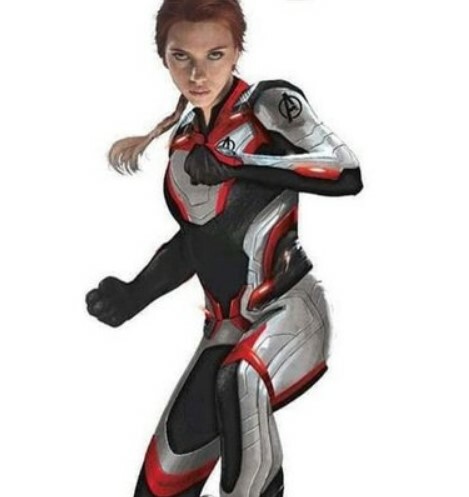 Worth a mention is that these could be unused designs, as they do look pretty ugly. 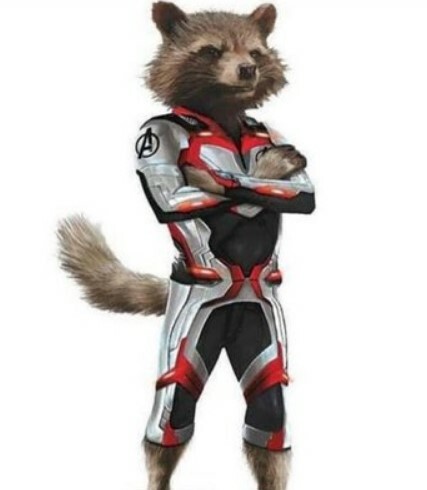 However, toy packaging art has revealed Thor, Rocket and Captain America with the white suits, so it could be likely they are being used in the movie. 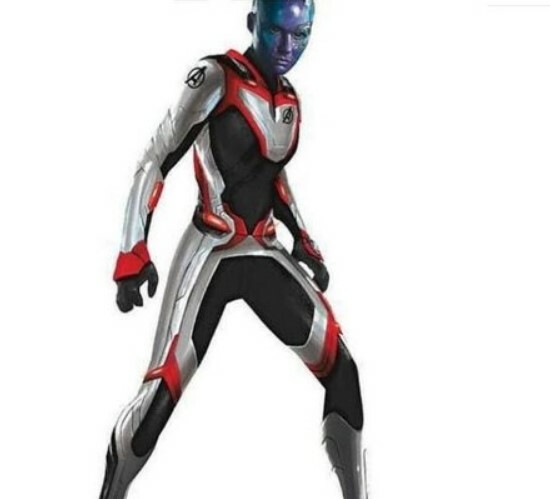 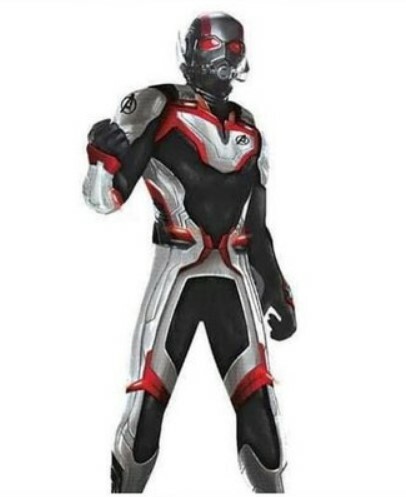 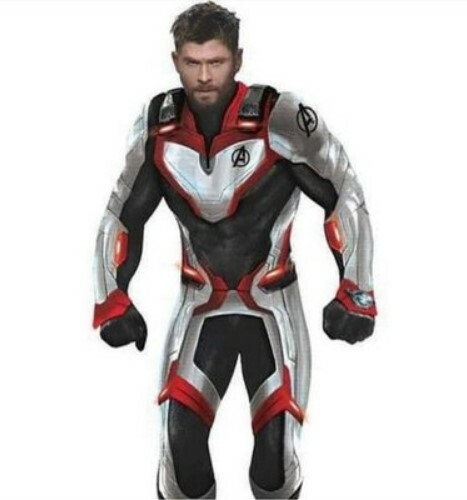 Present theories include they are the suits used by the Avengers to go through the Quantum Realm, to time travel, or maybe it is their costumes they use in the future. 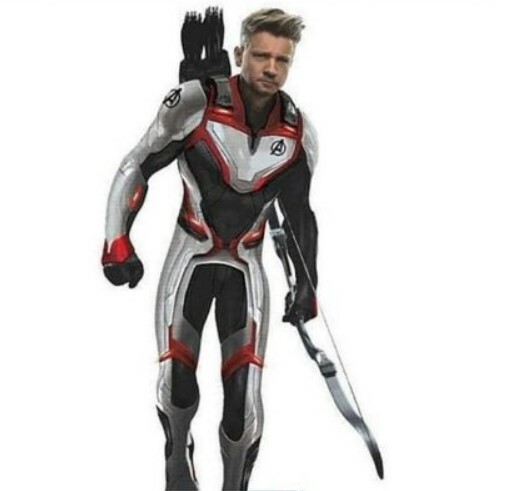 As I said before, these ugly white suits remind me of the cruddy Bendis and McNiven designs when they stole Guardians from Abnett and Lanning. 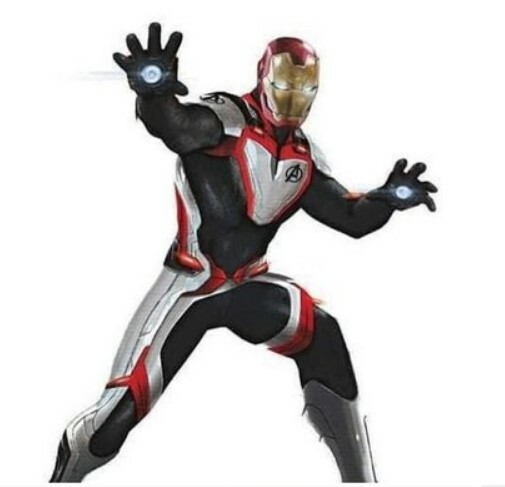 Iron Man looks ridiculous (lol). 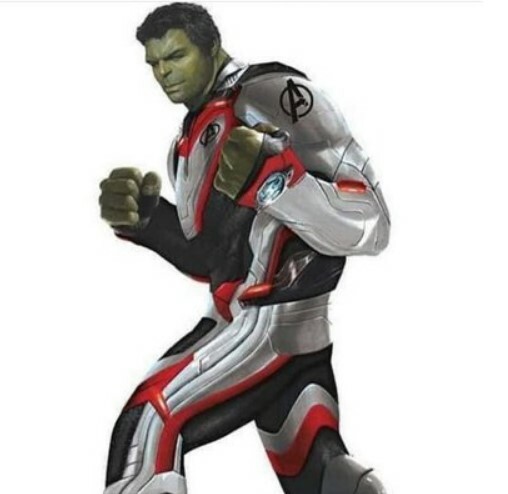 Check out more art here.